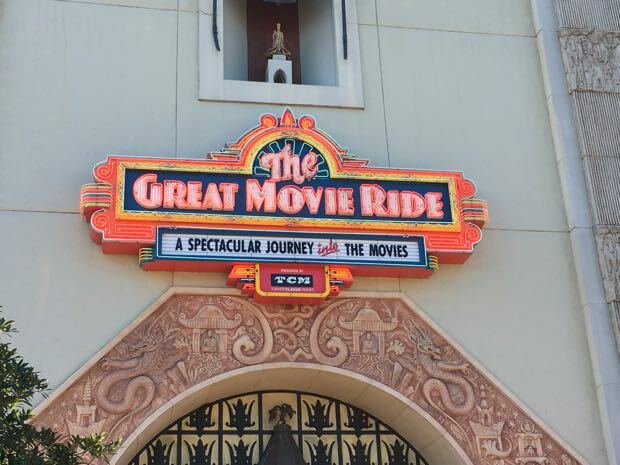 The Great Movie Ride permanently closed on August 13, 2017 to make way for a attraction named Mickey and Minnie’s Runaway Railway. 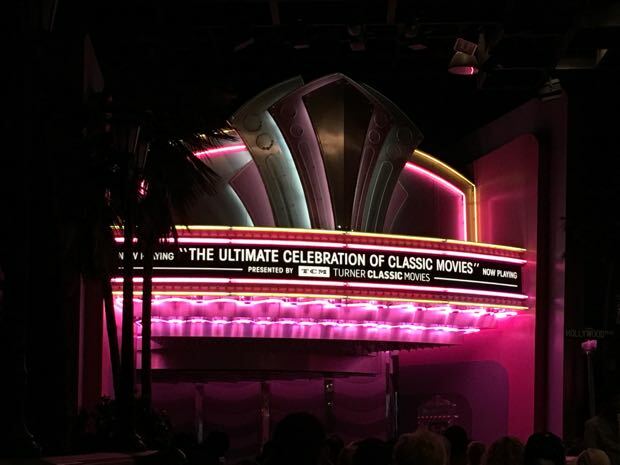 If you're a movie buff, then you would have loved seeing your old favorites in the Great Movie Ride. 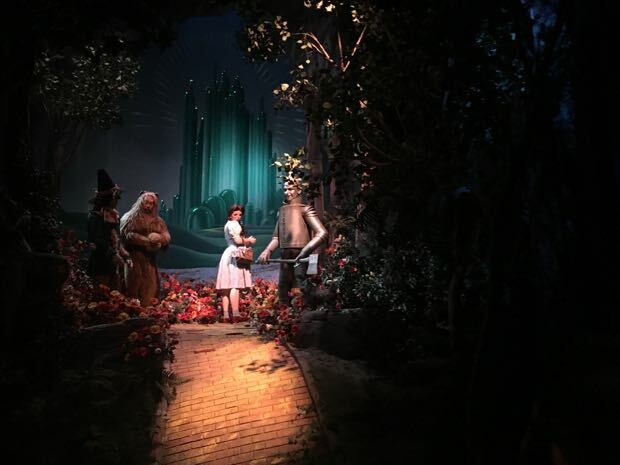 This attraction was housed in a full-scale replica of Hollywood's legendary Graumann's Chinese Theater. 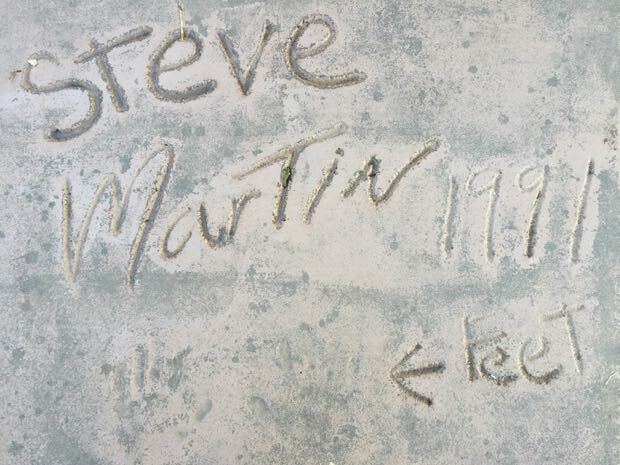 In the cement outside the theater you can still find hand, foot (and paw) prints of popular Disney stars and characters. 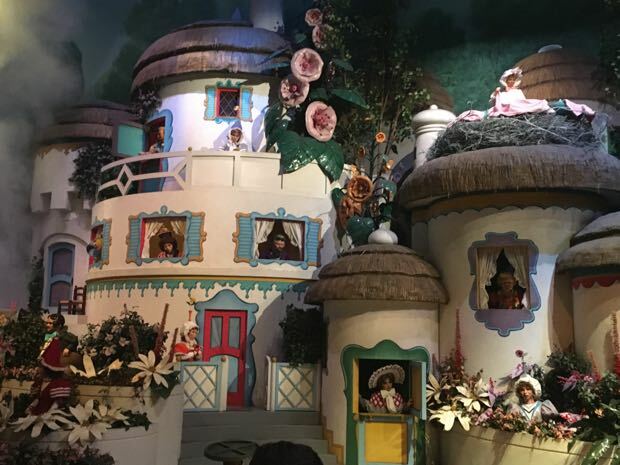 The ride itself took about 19 minutes, but that's not taking the Great Movie Ride queue into consideration. The wait usually wasn’t too bad. The queue for the Great Movie Ride was one of the more entertaining lines to wait on. The theater "lobby" was pretty impressive. The first part was where you'll see movie memorabilia. The next queue section had you weaving back and forth while watching movie clips on the big screen. It was fun to pay attention since these are a glimpse of what you'll see recreated inside. From here, you’d enter a cavernous set where "ushers" directed you to the large trams. These were actually two sets of trams that split up early into the show. Depending on which section you were in, your tram was hijacked by either a gangster or a Western bandit while your hapless host/hostess was left behind. 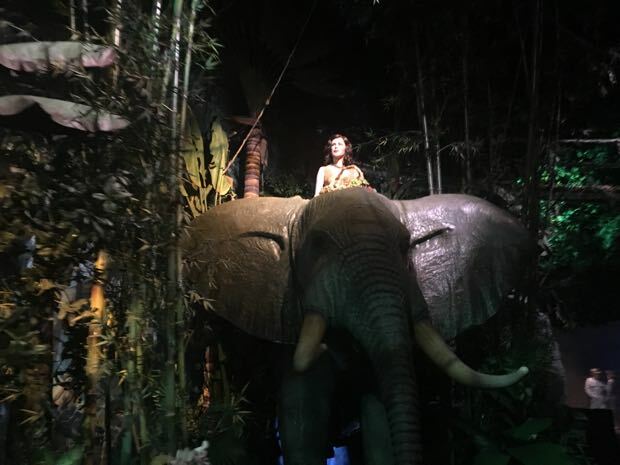 Using film footage, special effects and Audio-animatronic figures of famous actors, guests were treated to scenes from "Casablanca", "Tarzan", "Mary Poppins", "Singin' in the Rain", "Fantasia," "Wizard of Oz", "Raiders of the Lost Ark" and "Alien". The finale featured a sentimental film montage sure to bring a smile. Old and new clips are combined in a memorable recollection of some classic movie moments. Handicapped Accessibility: Guests using ECVs must be able to transfer to a wheelchair. Tip: The Alien scene on the Great Movie Ride is quite intense and may be frightening to children.